Has Joey Fatone Just Confirmed The Justin Timberlake And Jessica Biel Baby Rumours? 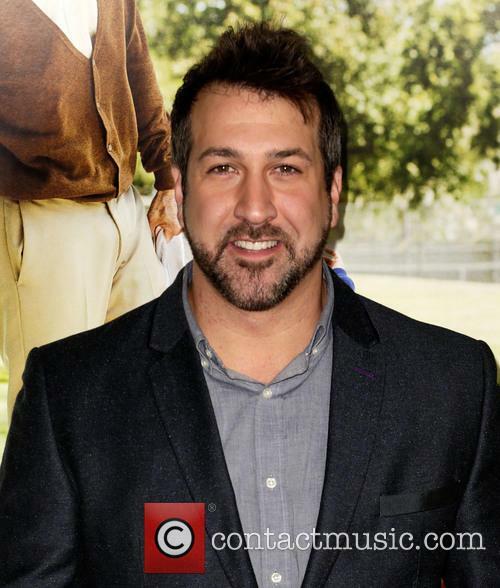 The rumours that Jessica and Justin are expecting their first child have been going for a while, but did Joey Fatone just spill the beans? It’s been weeks since the rumours that Justin Timberlake and Jessica Biel were expecting their first child together appeared and we’ve still got no confirmation from the couple themselves. 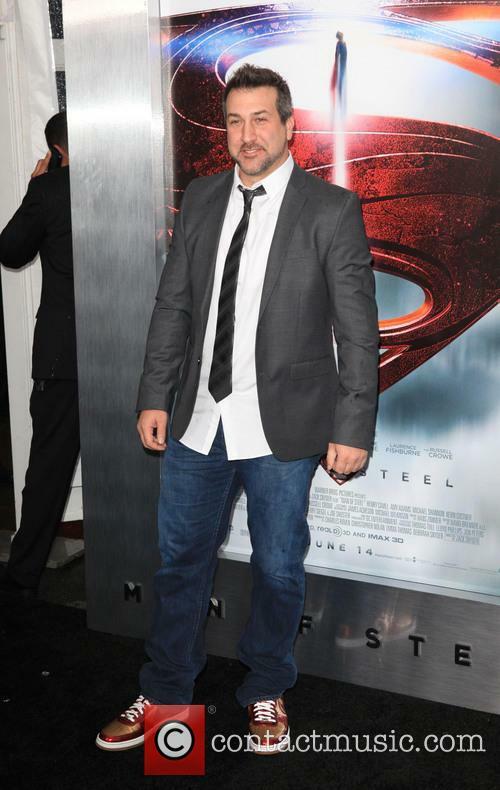 But luckily for all of us we do have Justin’s former N Sync bandmate Joey Fatone, who seemingly just can’t keep quiet on the Timberlake baby. Continue reading: Has Joey Fatone Just Confirmed The Justin Timberlake And Jessica Biel Baby Rumours? Joey Fatone has told fans not to expect an N Sync reunion anytime soon, while Nick Carter should have covered his ears. 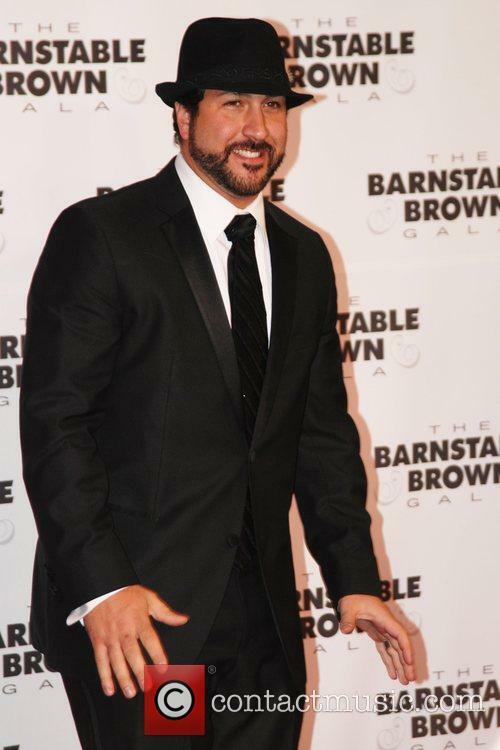 Don’t expect N Sync to reunite anytime soon, if former member Joey Fatone’s comments are anything to go by. The singer has dispelled any talk of the boy band getting back together this week, whilst also taking a sly dig at the recently reformed Backstreet Boys. Last year Fatone and the rest of the N Sync boys staged a mini reunion at the MTV Video Music Awards where former bandmate Justin Timberlake was honoured. 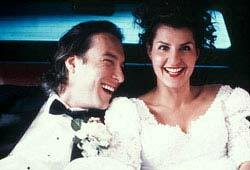 But it seems that this was one time deal for the ‘Bye Bye Bye’ hit makers, who don't have any further plans together. Kim Johnson, the professional ballroom dancer who works on 'Dancing With the Stars', has decided to take a break from the show for a season. Kim Johnson, one of the professional dancers on Dancing With the Stars has decided to take a break from the show to pursue a career opportunity in Australia. Kym Johnson at the G'Day USA Black Tie Charity Gala at the JW Marriot Hotel in L.A.
Johnson has been on the US Dancing With the Stars since 2006. An Australian native, she first appeared on the Australian version of the show in 2004. DWTS is now approaching its 17th season. Johnson has been appearing on the show for the past 14 seasons. 'N Sync will be performing at the MTV Music Awards on Sunday 25th August. 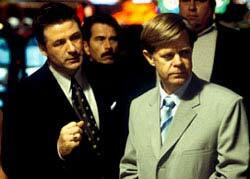 Sources have suggested the band may be reuniting. The award ceremony will be broadcast live from the Barclay's Centre in Brooklyn. 'N Sync may be reuniting at the MTV Music Awards on Sunday (25th August). If reports are correct, this will be the first time the band have appeared together, and performed, on television in a decade. 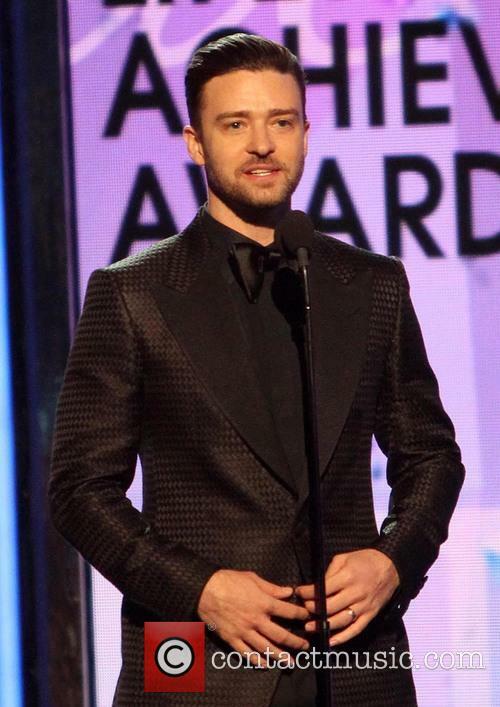 Justin Timberlake presenting an award at the 2013 BET Awards, held at the Nokia Theatre in L.A. It was confirmed, by the New York Post, that 'N Sync members Jc Chasez, Lance Bass, Joey Fatone and Chris Kirkpatrick will be appearing on stage alongside Justin Timberlake. The group last performed in 2004 at a charity event, but their last televised performance was at the 2003 Grammy Awards. 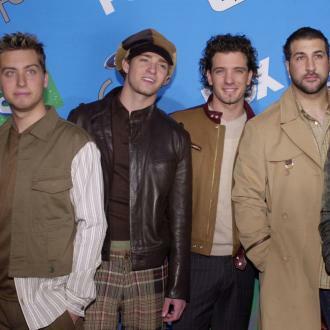 Continue reading: Are 'N Sync Reuniting After Their MTV Music Awards Performance? For Halloween week Dancing With The Stars has the chance to go full on OTT and get away with it, however the actual result isn't as scary as you may have imagined, with the remaining contestants participating in a Country Week (still quite a scary thought though). So the remaining stars - remember Pamela Anderson, Bristol Palin, Helio Castroneves and former boy-band-boys Drew Lachey and Joey Fatone have all been given the boot already - this week will be going head to head to see who has the best yee-haw and who can dance in a line with the best of them as the first round of dances will see the stars dance to a country hit, with backing provided by Little Big Town. LBT's appearance also marks the first musical guest of the season. So what can we expect from the dancers? With the competition hotting up there's only so much the remaining pairs can give to mark themselves from the pack, now is the time to separate the men from the boys. Cheetah Girl Sabrina Bryan is atop the leaderboard going in to this week, and given her shock 2007 exit we might see her go all the way to the final this time round, but we can't rule out the rest of them just yet. Meanwhile fan favourites Emmitt Smith, Kristie Alley and the remaining Olympiads competing might have what it takes to go all the way, with Alley perhaps the most likely to fail should her batteries die out for good. 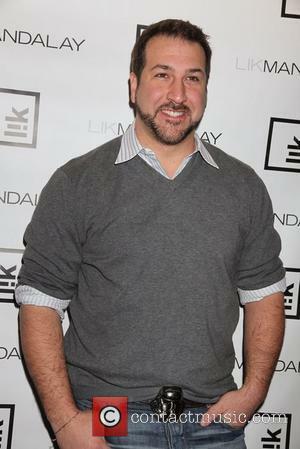 Joey Fatone is the latest of the Dancing With The Stars contestants to bite the dust, as the ex-N Sync boy-bander was voted off the show, reports The Washington Post. He didn’t seem too perturbed, though: “I’ll miss everybody out here,” Fatone said as the show ended. 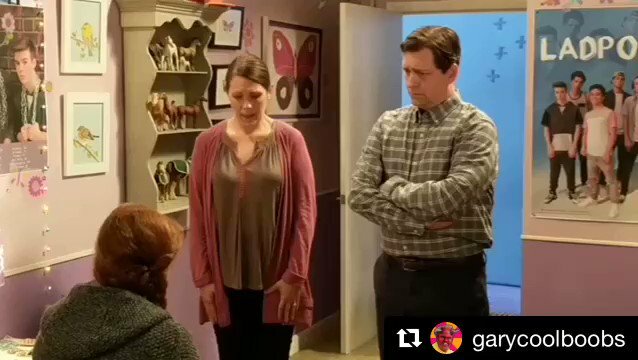 “I’m actually going to a wedding tomorrow, so I don’t give a damn! I’m going to have a good time...as long as I had fun, I don’t care what your votes say.” As the pair headed to the centre of the ballroom for a final dance, partner Kym put her arms around him and sobbed on his shoulder as he patted her back. The pair had managed a judges' score of 22.5 out of a possible 30 for their Chaplin-esque quickstep Monday night, and come results night, they were out of luck and off the show. Going into Tuesday's results show, Bristol Palin was way at the bottom of the pack with a low score of 18, but somehow she managed to survive to dance another week, and she’ll have to up her game, as a daunting double elimination looms over the celebs and their partners. “It is what it is, I’m going to get 6’s no matter what,” she moaned backstage to Mark, clearly upset with her low scoring. The fifteenth season of Dancing With The Stars will begin on Monday 24th 2012, the first series consisting of 'All Stars' - that is, they are contestants who have appeared on the show before. 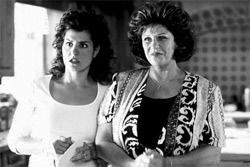 Among some of the 13 stars set to return to the show include Bristol Palin, Drew Lachey, Joey Fatone and Kirstie Alley. As well as those returning to the dancefloor, season nine contestant Joanna Krupa will co-host the spin-off show After Party: Dancing With the Stars with Marc Istook, while season 11 runner-up Kyle Massey will give fans behind-the-scenes access on the show. The premier show will feature even more stars than normal, with singers Pibull and Justin Bieber set to perform on the debut show. Bieber will be performing his latest single, 'As Long as You Love Me,' taken from his latest album, Believe. Meanwhile Pitbull will be performing his new single, 'Don't Stop the Party,' the first time it will be performed on primetime television. All 13 couples will hit the stage tonight, with the first performance set to be either the Cha Cha or the Foxtrot. 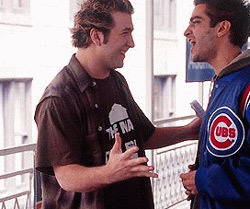 Remember when Joey Fatone would be teased and referred to as the largest member of N*Sync back in the day? Well chances are that these jibes will re-emerge after he was on hand to cut the ribbon at the grand opening of Earl of Sandwich inside the Palms Resort and Casino in Las Vegas yesterday.